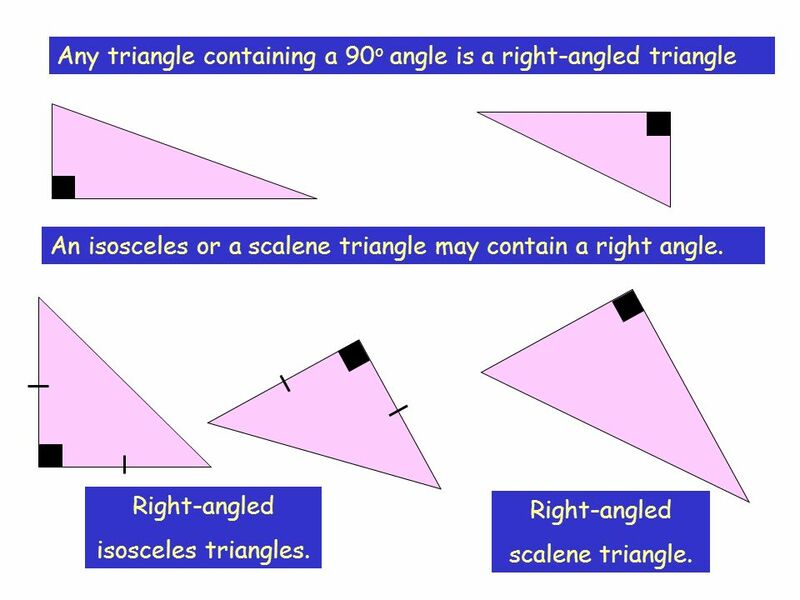 An isosceles or a scalene triangle may contain a right angle. Right-angled isosceles triangles. Right-angled scalene triangle. 6 Calculate angles a and b.
Download ppt "Angles In Triangles Types of Triangles Isosceles triangle"
Triangles I © M. Tallman. ÷12=5 5x6=30 One half Half past twelve. Carpentry & Joinery Phase 4 Module 2 Unit 4 Geometry Right Angle Triangle c a b 90° Sample Questions & Solutions. 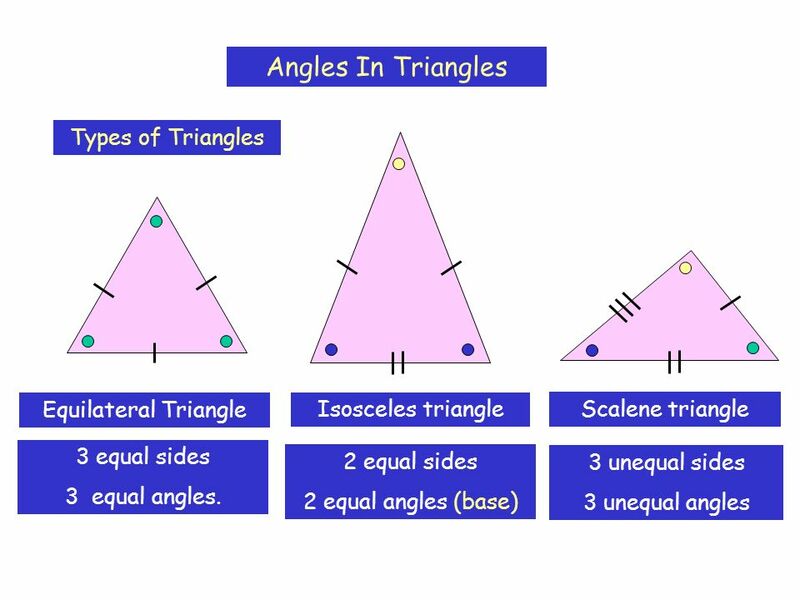 Mathematics Types of Triangles By: Jenny Ordonez. ANGLES IN TRIANGLES LESSON 16(3). Classifying Triangles. 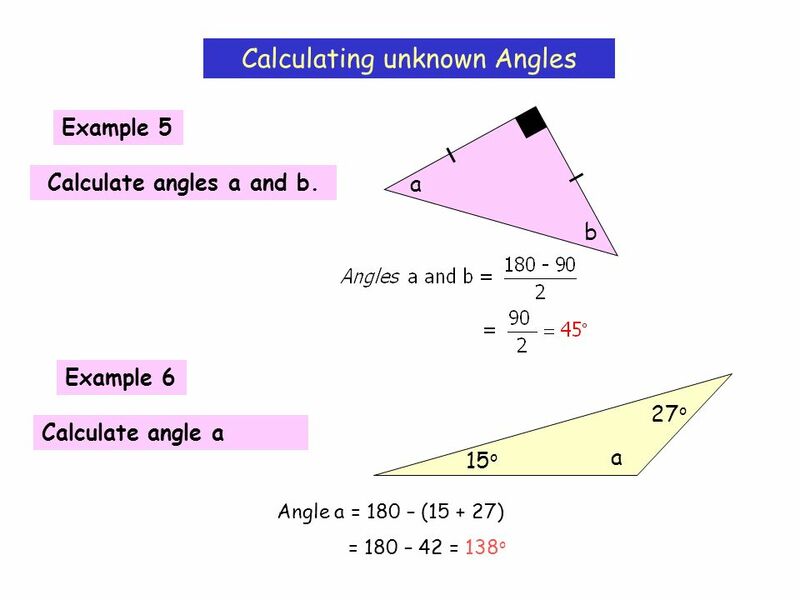 What do we remember about classifying angles? 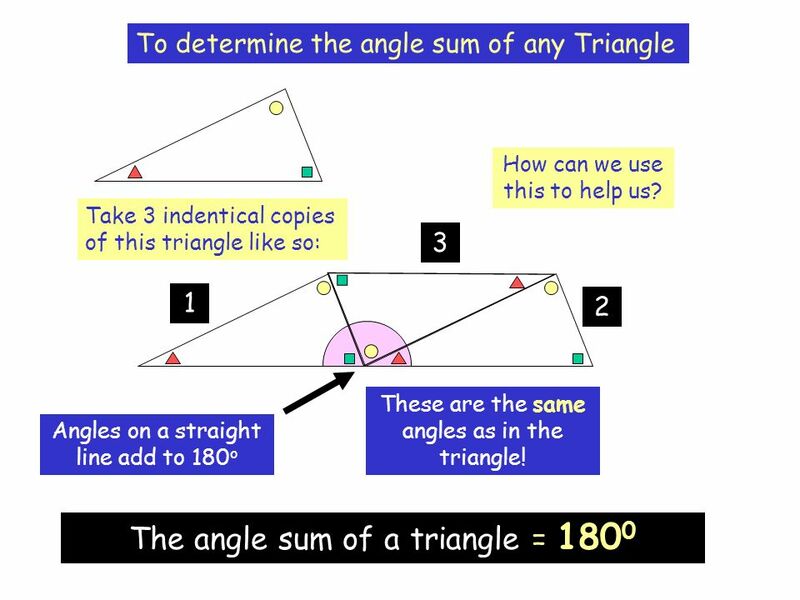 What are the different types of angles? Acute, right, obtuse, and straight. 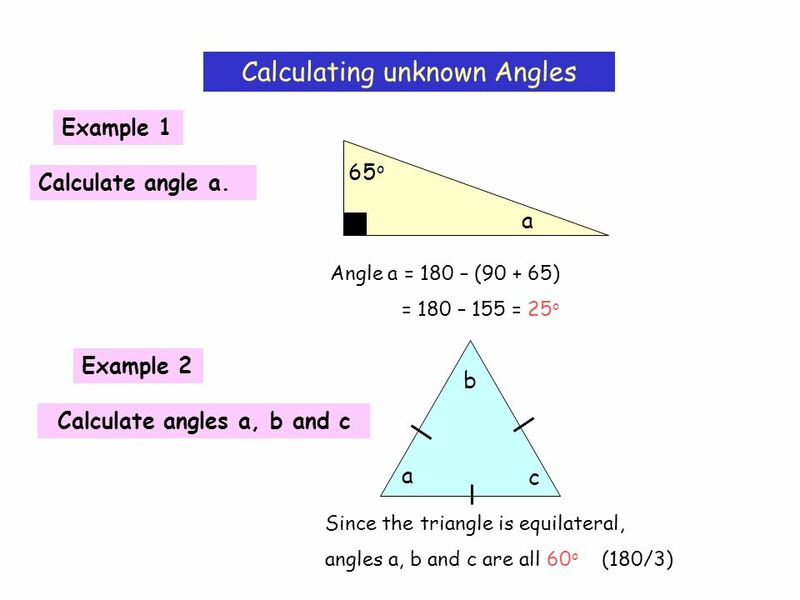 Classifying Triangles Students will classify triangles using the lengths of the sides and the angles. S. Calahan October 2010. Classifying Triangles Lesson 15.3. 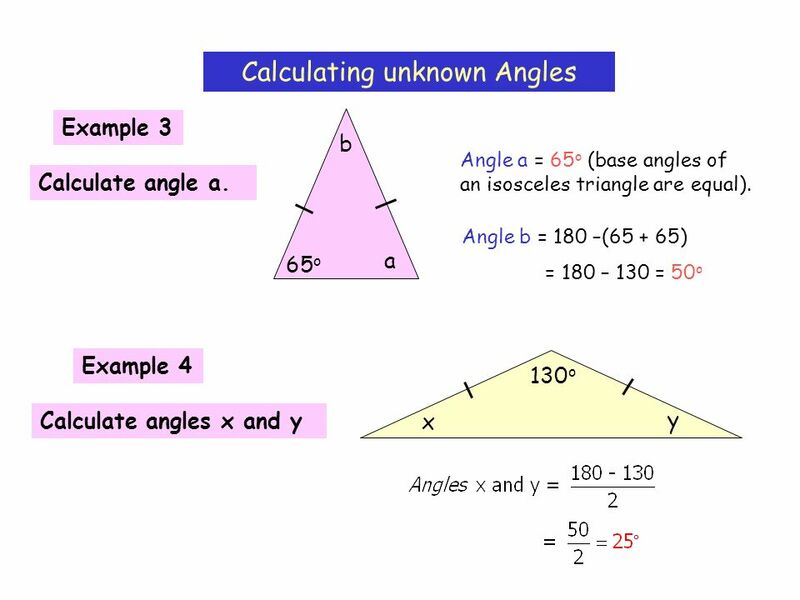 Classifying by Angle Acute triangles have three acute angles. Obtuse triangles have one obtuse angle. Right triangles.